I love these type of snack bags. 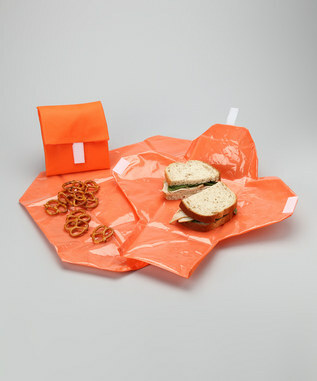 We have a ton of them and use them instead of traditional Ziploc bags. They're eco-friendly and save us a ton of money. Get 3 snack bags for only $9.99 (Reg $22) from Zulily. The sale ends 6/7 at 6 am PDT.